Subscribing to the Marche Jazz Card is a concrete way to support the culture and music. And to save money! 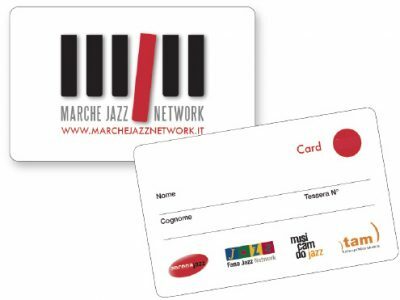 Subscribe to the Marche Jazz Card and you will be entitled to reduce the cost of tickets for concerts and many other discounts. Ask for the Card at the events entrance.